The Bierhaus bar does things differently from the classic city centre pubs. We shine a light one of the world’s foremost beer countries and do justice to the German kitchen with our rustic artisan food. 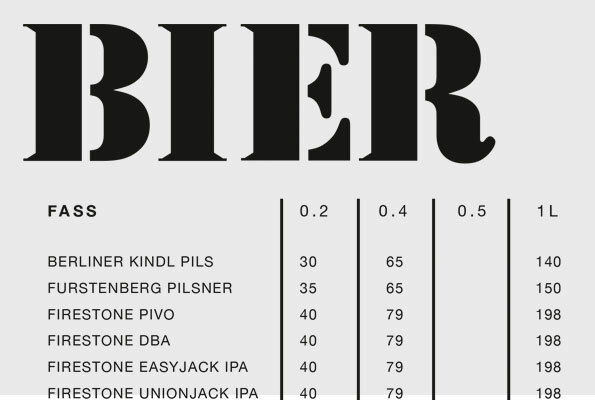 From our taps you can take your choice of pils, kölsch, weissbier or schwarzbier. 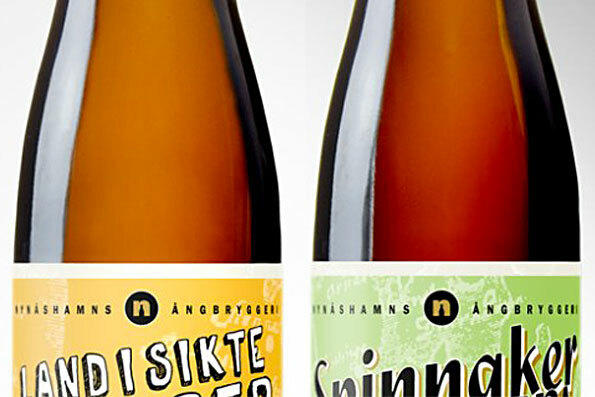 And when it comes to our bottled beer, we promise you any number of exciting names to wet your whistle! Your chance to enhance the experience if you are a slightly larger group. 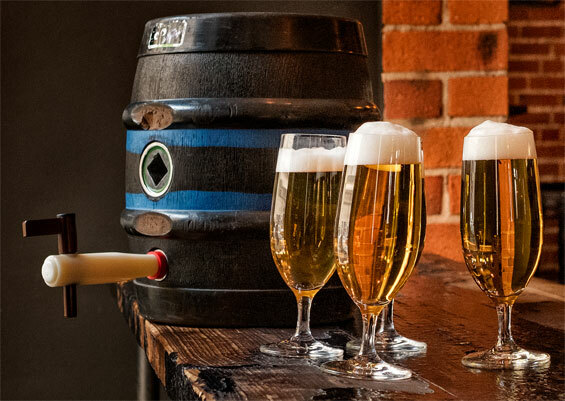 Order your own tapped cask for your table. Choose from, for example, Landsort lager, Pickla Pils and Tjockhult Tjinook (hoppy lager). Choose between either a 10 or 15 litre cask. 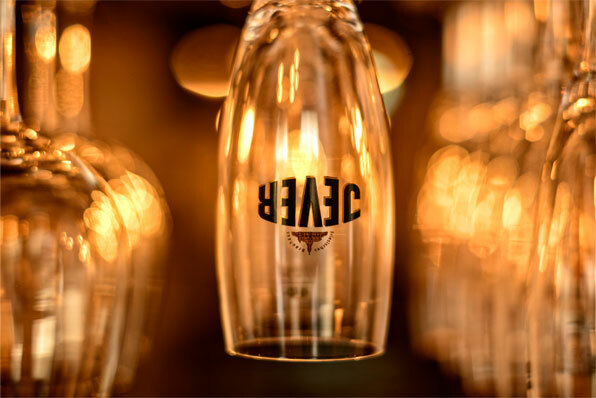 We tailor your evening with unique beer experiences. 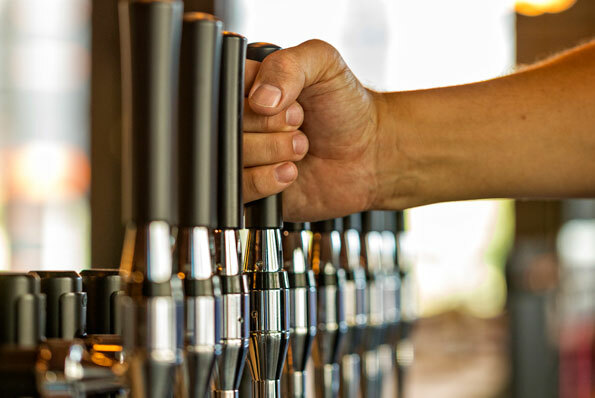 We take great pride in our wide range of beers, both on tap and bottled. 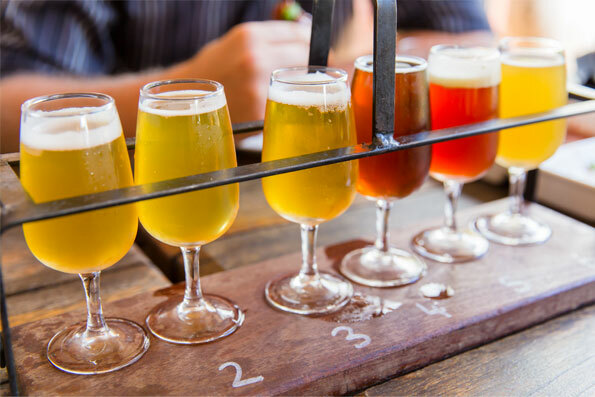 Beers from exciting breweries around the world, from established brewing behemoths to niche, domestic microbreweries We cater the evening to your specific preferences and arrange your visit to be just right for your group. BierHaus’ beer tasting sessions are, of course, suitable for both companies and private guests.